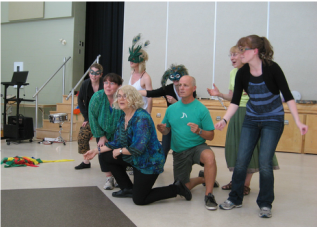 Music from Five Continents gathers over 20 years of work collecting materials from diverse cultures that is playable, singable, and danceable by children of all ages. Doug is publishing a new book that will be used for this course and available for purchase the week of the course. The cost will be approximately $45.00. 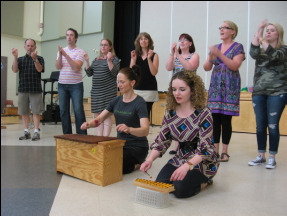 There are none, but a familiarity with Orff Schulwerk is recommended. 1. 1/2 day workshop on Tuesday, July 2nd, from 9:30am - 12:30pm. 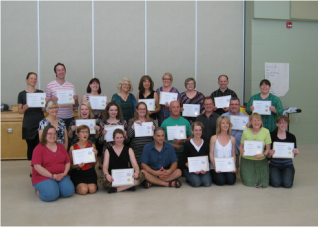 This course is endorsed as a component of Carl Orff Canada's Post Level III certification.